A: I have always been interested in singing. 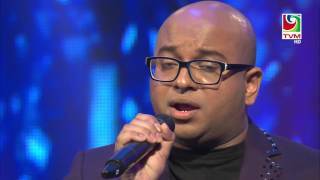 I first started singing in public during the TVM Singing Competition in 1998 – and I won first place in my age category that time and overall third. 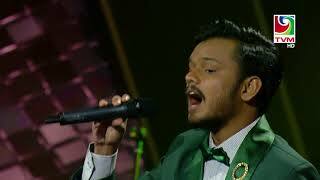 I continued singing even after that throughout my high school years. The Hype Is Back Again! 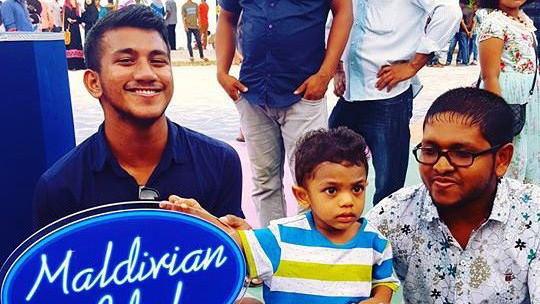 Screaming crowds and jubilant laughter filled different corners of the beautiful Maldives last January, as the first ever international reality TV show ‘Maldivian Idol’ made its debut in the country. 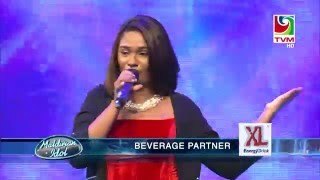 For the first time, singers were given an international platform to showcase their true talent – a calling which was answered by thousands, but won only by one. 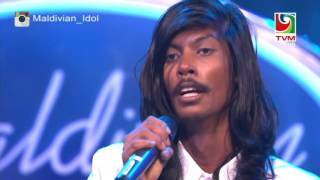 MALDIVIAN IDOL is the first franchised television show in the Maldives, judged by a panel consisting of experienced musicians of the country; Mariyam Unoosha, Ibrahim Ali and Ahmed Ibrahim. With Fremantle Media’stechnical consultancy, technical personnel were trained abroad for the show. 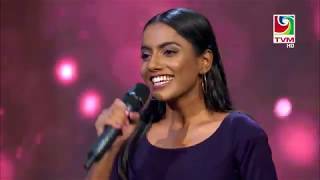 Maldivian Idol will be marketed through all the mediums of Public Service Media, which includes; TV, Radio, Online and Print Media.Maldivian Idol will be held in association with the Maldives Marketing and Public Relations Corporation (MMPRC) and the National Centre for the Arts (NCA).